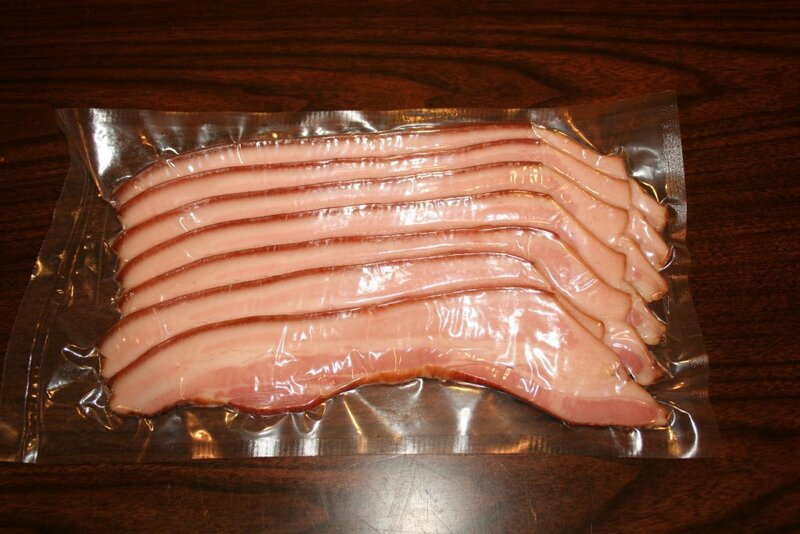 Brat, Polish, Ham and Bacon $1.00 / LB each. 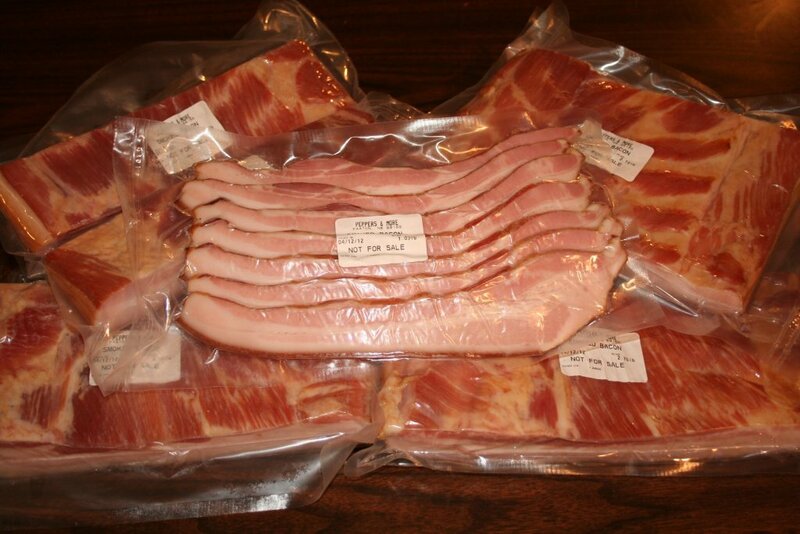 We can process your pork or purchase from a local producer. $50.00 per head slaughter, disposal of waste, cool and freeze. Ground pork, chops, roasts, steaks, cutlets included.